After the victory of Mosul, it is more than clear for everyone that the PMF (al-Hashd al-Sha\'abi) must remain in Iraq to combat Saudi-American sponsored ISIS (Da\'esh) in the region. 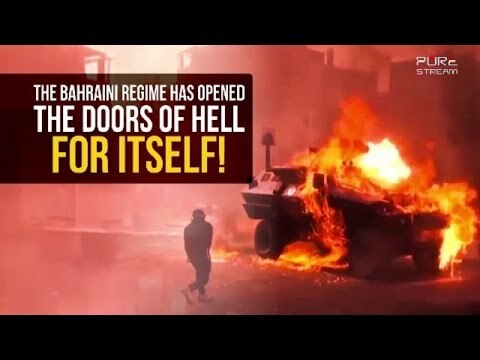 An open warning to the Zionist puppet al-Khalifa regime in Bahrain. There is an axis. The enemy calls it \"evil\", we call it resistance. The resistance inspired by Karbala. 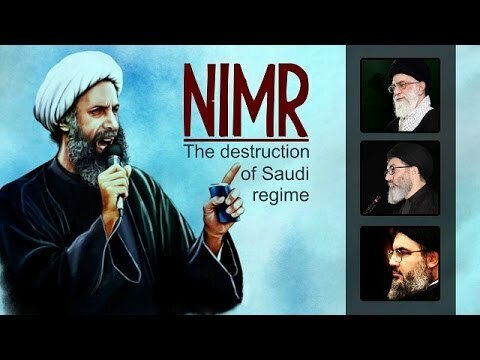 Remembering Shaykh Nimr al-Nimr. 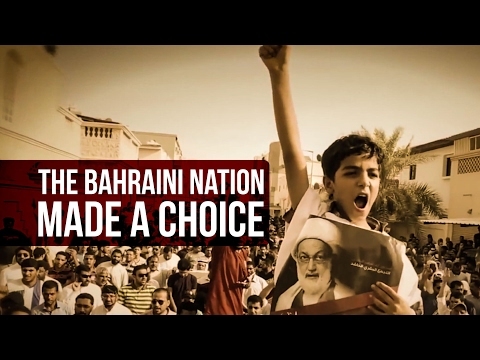 Our open stance against the evil and oppressive Saudi regime. 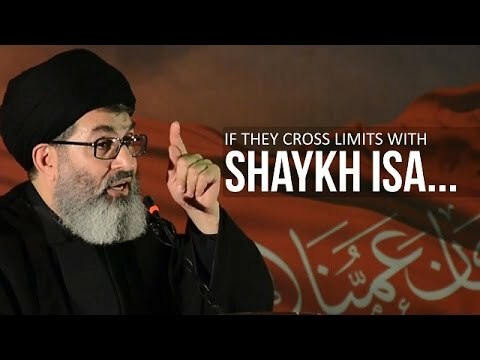 Leader of the Muslim Ummah Imam Khamenei, Sayyid Hashim al-Haidari from Iraq and Sayyid Nasrallah from Lebanon send out a clear message and spells out our responsibility. 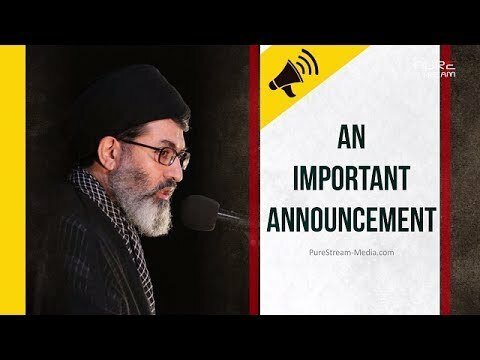 Who has the right to rule over the believers in the occultation of Imam Mahdi (A)? What is the jurisdiction of that ruler? This powerful clip answers many such questions/confusions. Palestine bleeds while some continue to downplay and dilute the divine cause of Palestine. 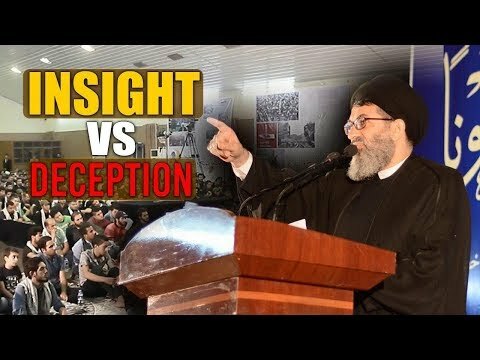 Sayyid Hashim explains how the enemies\' agenda progressed throughout the history to suppress the struggle of Palestinians against israel and America. This cause is a symbol of fight of the oppressed against the oppressor! 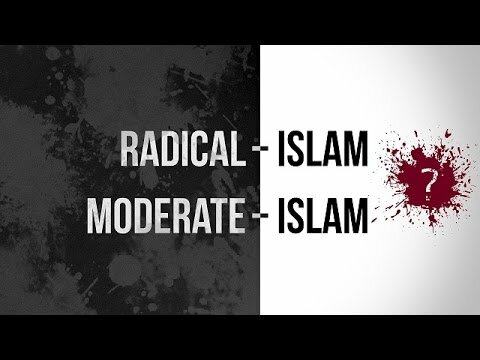 We constantly hear the phrases \"radical Islam\"and \"moderate Islam\" fly around in the media. Is this an accident, or is the reason behind the usage of these expressions more thought out and deliberate than we think? 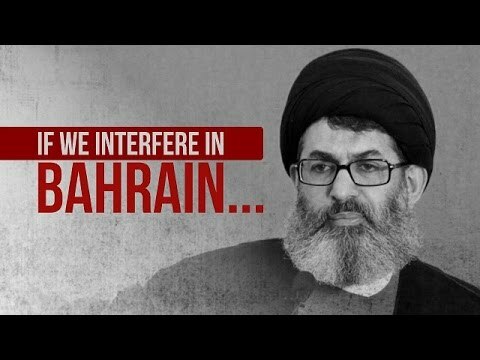 In light of the House of Khalifa\\\'s recent and unjust execution of three Bahraini youth, we reiterate our support for Shaykh Isa Qasem the Bahraini resistance.